Fresh Relevance supports, and participated in the creation of, the W3C Digital Data Layer. This is a standard way of exposing eCommerce data such as cart contents to third-party providers and partners on your site, which will make installing plug-ins and tools much simpler. 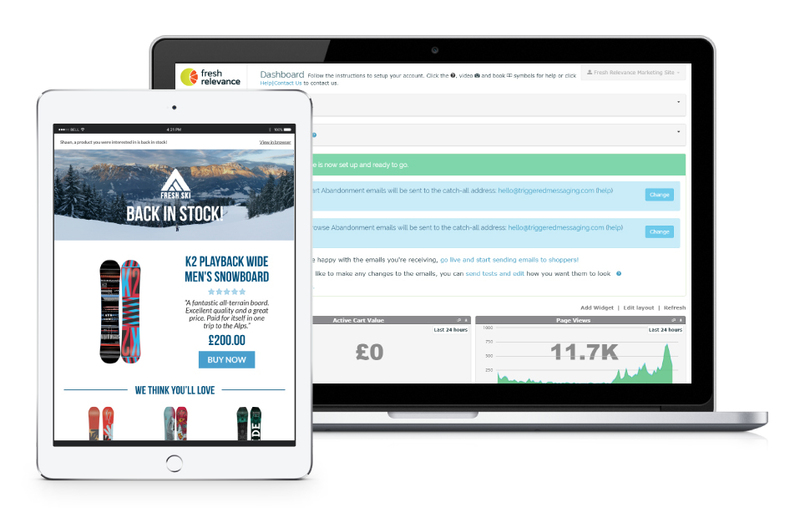 Fresh Relevance is the marketing hub for online retailers. Support for standard sites within a few days (we do all the work), and complicated sites by agreement. If you have a Magento eCommerce store, simply install this extension to get it up and running. Personalized HTML SmartBlocks, such as announcements and count-down timers (example). Advanced reports on your campaigns and the effectiveness of your marketing: including Google Analytics integration multi-currency support and downloadable data. And do you know we also personalize emails? No plugins to install. Add one line of script and a "purchase complete" image and you're away! 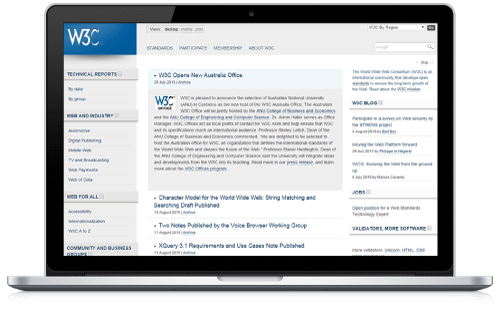 The W3C Digital Data Standard brings all web technologies onto one single data model and allows technologies to plug-and-play, without the need for vast amounts of custom coding each time.